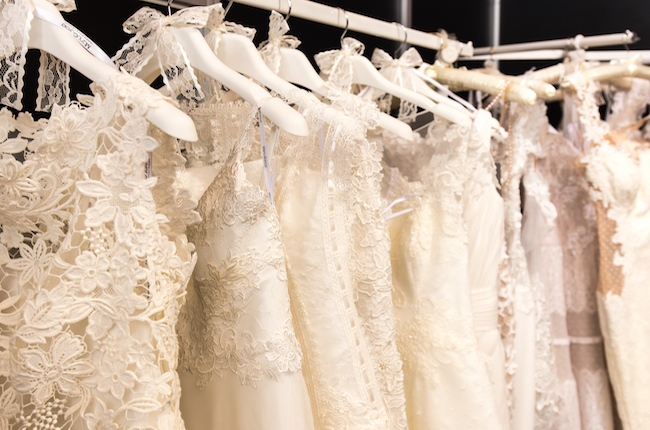 Trends come and go in the fashion world, and wedding dress styles are no exception! With so many women determined to find one-of-a-kind dresses the pressure is at an all-time high. However, with so many styles hitting the runways there is a slew to choose from that will make your day even more special. 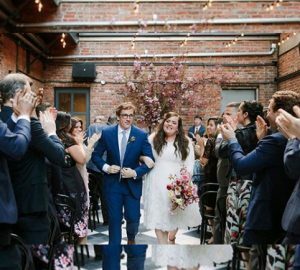 In the spirit of wedding season approaching, I decided to highlight the hottest trends in bridal. This year is all about making a statement, and you should fall right in line- and we want all eyes on you. 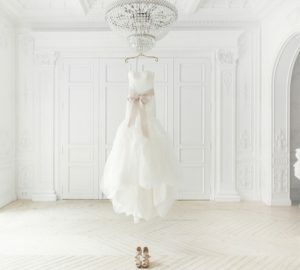 If you are jumping the broom sometime this year, you may find the perfect dress. If you’re looking to add some edge to your bridal look black accents are a perfect choice. Bows have always been a hot staple in bridal style and this season designers are taking it up a notch. Deep v-neck dresses are all the rage this season. Statement-making sleeves are everywhere this season! Off-the-shoulder dresses are a hot option for your big day. Lace sheath dresses filled with all over shimmer is the perfect touch of glam.